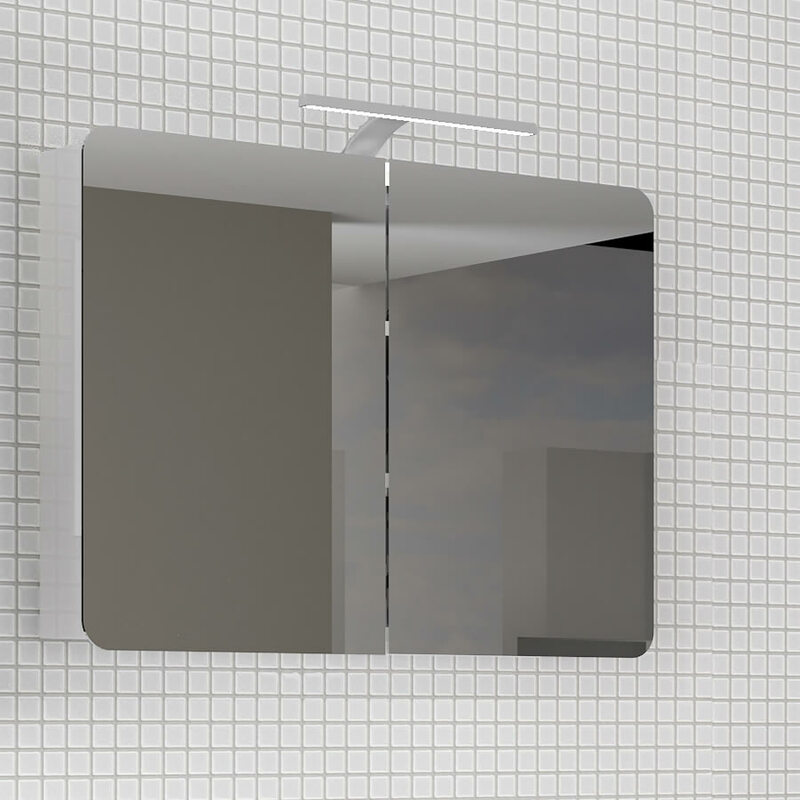 The Furniture To Go Chelsea bathroom 2 door mirrored wall cabinet features a high gloss white finish, and two fully mirrored doors with soft close hinges. The internal layout comprises of two adjustable shelves 76cm wide by 10cm deep and a third fixed shelf at the bottom of the cabinet. 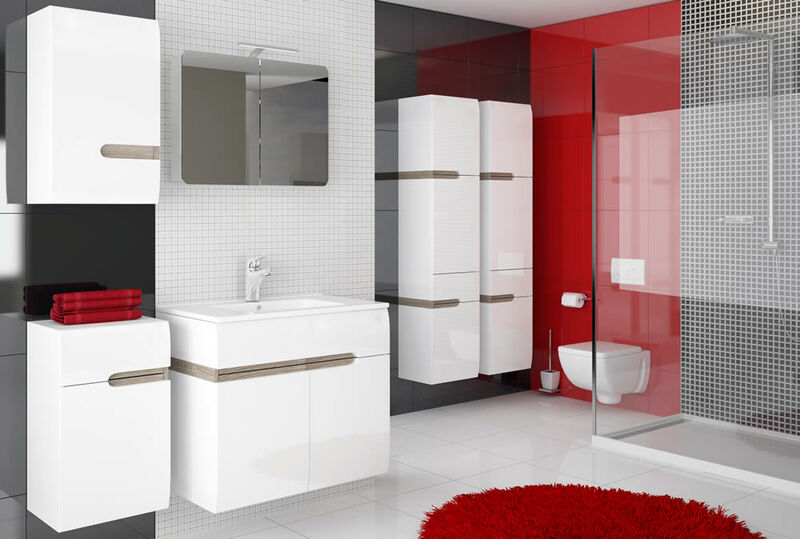 Made from good quality scratch, moisture and heat resistant laminated board with a modern high gloss white finish. 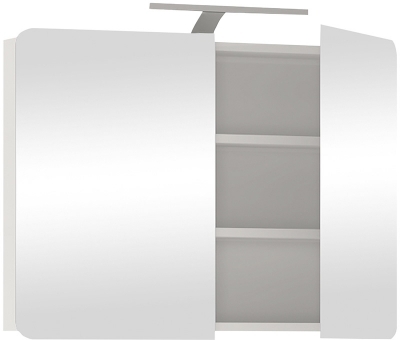 An optional LED lighting kit is available for the Chelsea bathroom medicine cabinet, note part of the bottom shelf will be used by the lighting kit please see the Product Instructions for more details. Light Kit not included - Optional.